HBO plans to launch its stand-alone online video service next month on Apple TV and other devices. Sources familiar with HBO's plans told International Business Times the streaming service, to be called HBO Now, would be available on Apple TV, Roku, Xbox, and PlayStation. The price for the service would be $15 monthly. HBO first hinted at the service back in October. It will allow consumers to subscribe directly to HBO through the network rather than through go through a cable or satellite distributor like Comcast or DirecTV. Various reports suggest HBO wants the new service up and running when its popular series "Game of Thrones" returns for its fifth season on April 12th. Once HBO Now launches, HBO will be challenged with avoiding confusion with its other streaming service HBO Go. 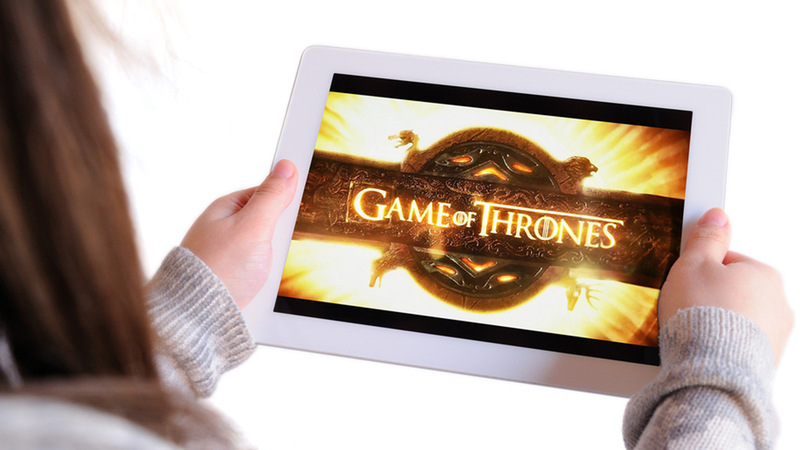 HBO Go is for TV subscribers to watch their content on devices, while HBO Now is for those who don't subscribe via TV. The two services will have separate log-in pages and separate apps.